I've shared before on this blog that the teachers at our school have 2 off periods during their school day. One period is for planning, and one is a PD/PLC period. This allows teachers of a content area to share a period with others who teach the same content. This is a huge help with pacing, curriculum planning, and using results to drive instruction for teachers in a small group. This year, in addition to weekly PLC meetings, our teachers have met as a PLC during Collaborative Hour, where they have learned a literacy strategy each nine weeks to implement as part of our school-wide literacy plan. Next year, we're trying something new. It's called the Innovative Teaching and Learning PLC (or ITLPLC for short). Are you a teacher with creative ideas that you implement in the classroom? Do you know your content standards well? Are you looking for a support network of other innovative teachers at HHS who will brainstorm, encourage, challenge, and uplift you? Next year, we will pilot a new PLC, and if you answered yes to the questions above, this PLC may be for you! 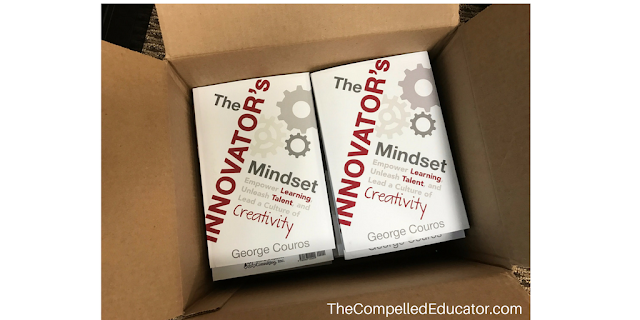 For those who would like to be a part of the PLC, there will be a book study this summer on George Couros' book Innovator's Mindset. 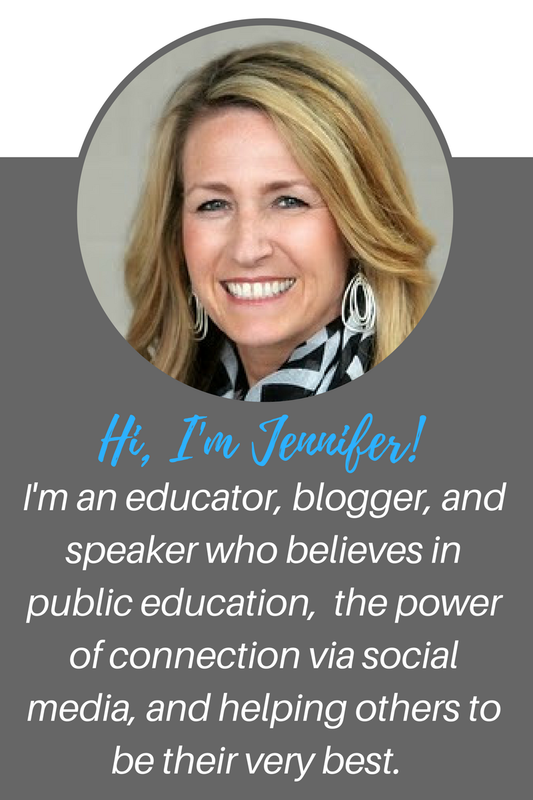 The PLC will be for any teacher in any content area. *This means that you would be in the "Innovative Teaching and Learning" PLC and not a PLC with your content-area teachers. 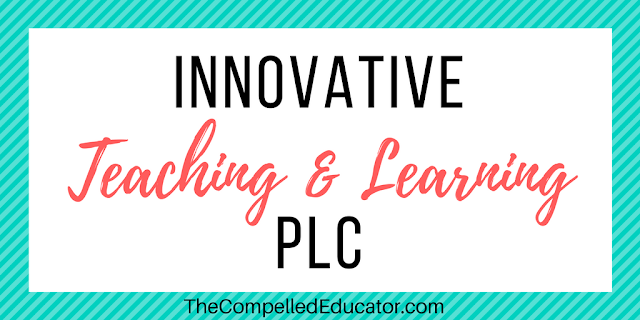 If you would like to be a part of a new PLC called "Innovative Teaching and Learning," please let me know by Friday at noon, as Carrie and I are working on the master schedule for next year. I had 18 teachers respond that they would like to be a part of it, so I immediately ordered George's book for them. I also asked each teacher to sign up for Voxer and send me a Vox so that I can create a book study group for our ITLPLC. We're "building the ship as we sail it," and we'll see where this idea takes us. Our school is known for it's willingness to try new things and take risks. I'm excited for teachers to have this intentional time in their schedule! 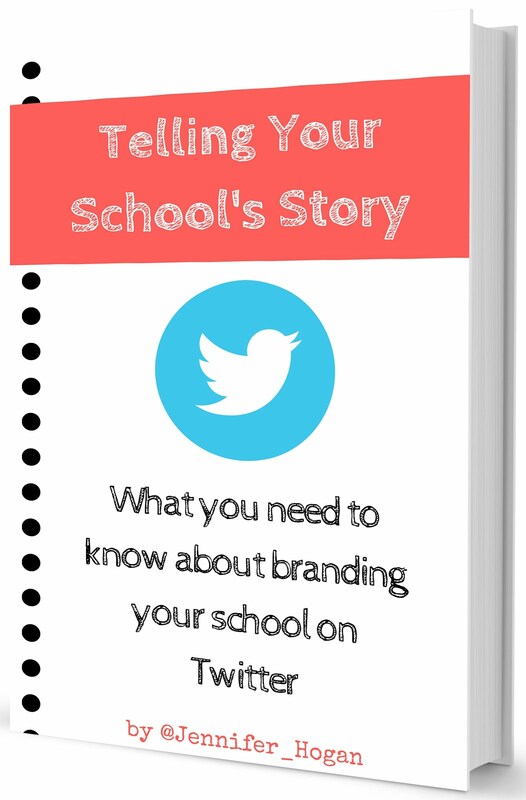 How could you create an opportunity like this in your school? What other ideas do you have about this ITLPLC? 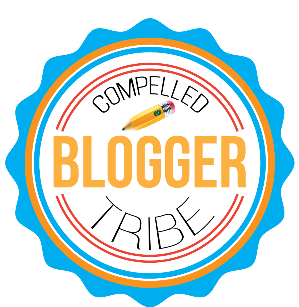 I love this idea and that you immediately set the conditions for success - ordering the book, creating an online community, working on scheduling, etc. I can't wait to hear more about this!